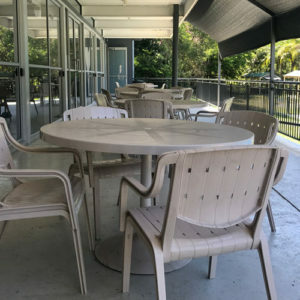 The Taylor Range Country Club Limited is a non-profit family-orientated recreational club which was established to service the needs of the local community in 1970. Over time the club has developed into a treasured resource in the western suburbs with a membership of 600 local families. 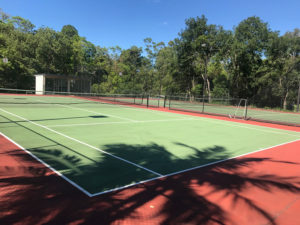 The Club’s facilities include; 3 swimming pools, 2 tennis courts, 4 glass-backed squash courts, gas and wood-fired BBQ areas, function hall, 1/2 basketball court and kiosk facility.  The Taylor Range Country Club is limited by Shares (600 maximum) with all new members becoming shareholders upon joining. 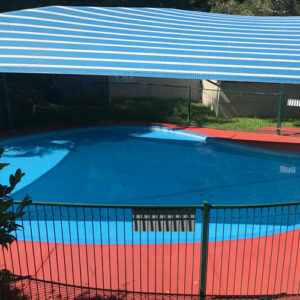 Thereafter members renew an annual subscription in order to have free use of all of the facilities previously listed (with the exception of the function hall). Prospective members are encouraged to visit the Club to see for themselves what an exceptional facility The Taylor Range Country Club Limited has become. 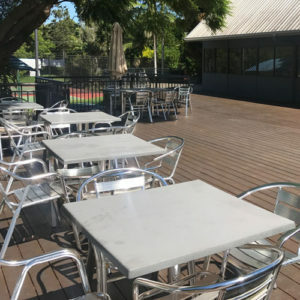 The Club currently has several memberships available, on becoming a share holder which involves a one-off purchase of one share per household ($350) a family can have use of the facilities for $80 per month (with the exception of the function hall). So don’t miss out, contact the Cub today! Still not sure? Contact Mike or Serena (3366 1560) to arrange a FREE, no obligation trial visit. This way you can sample what’s on offer and see whether it’s what you’re looking for prior to making a decision on joining. What have you got to lose? We look forward to welcoming you to the Club. Taylor Range Country Club boasts 3 outdoor swimming pools; a 25-metre pool, an 18-metre pool and children’s wading pool. 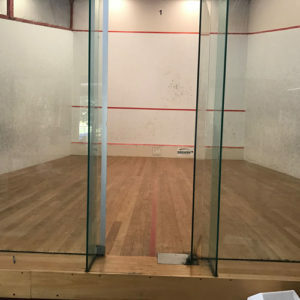 Taylor Range has 4 glass-backed squash courts which are open from 9am to 10pm (or last booking) Monday to Thursday; and 9am to 5pm Friday, Saturday & Sunday. 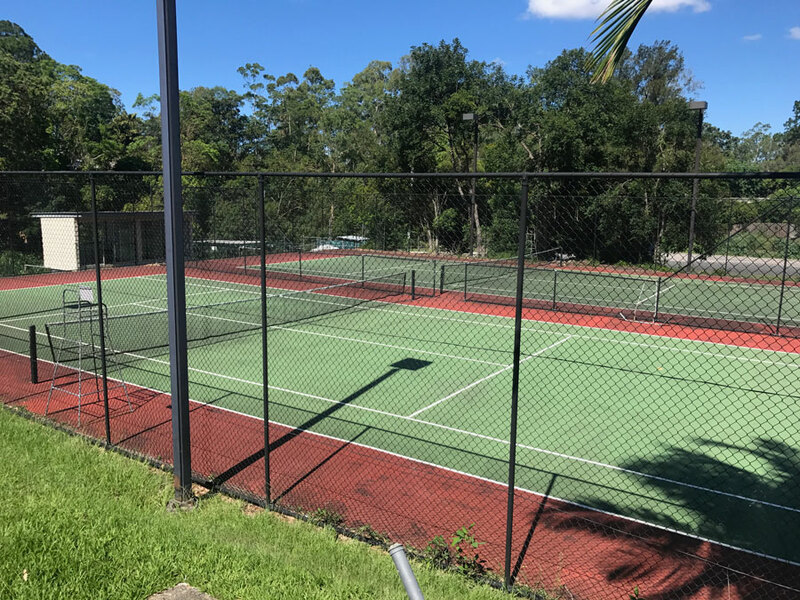 Taylor Range has 2 outdoor tennis courts that can be booked by Club Members and non-Members alike. members alike. Functions of up to 100 people are permitted.